It's important to be able to admit when you're wrong. 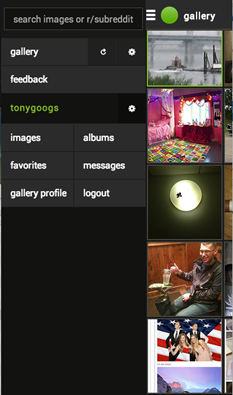 Imgur, everyone's favorite image hosting site and backbone of Reddit, took its mobile app out of beta on Monday. The developers removed the ads late yesterday after getting a piece of everyone's mind. So, now the app is back to it's ad-free state, but that isn't the entirety of the update. The widget has been revamped and a few crashes sorted out. The UI doesn't appear to have been touched, though. 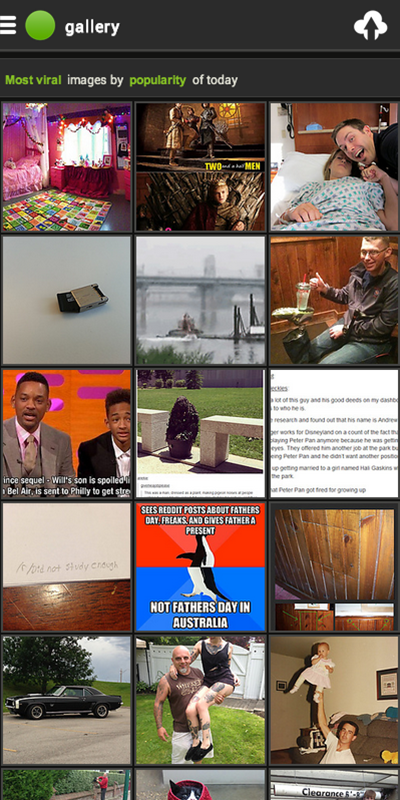 The Imgur app is free, and there are cat gifs. 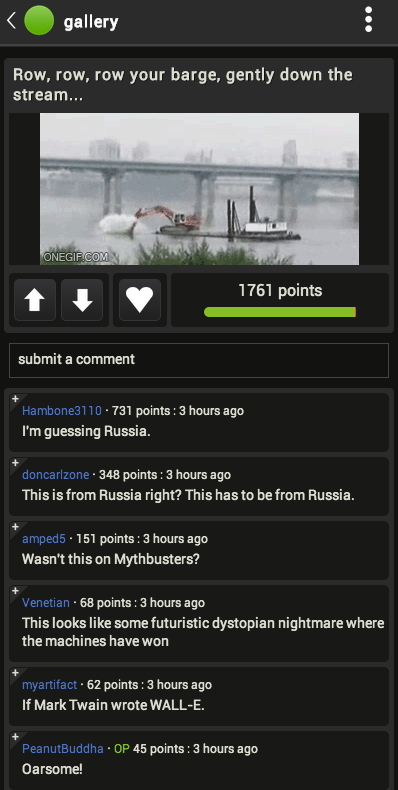 Millions and millions of cat gifs.